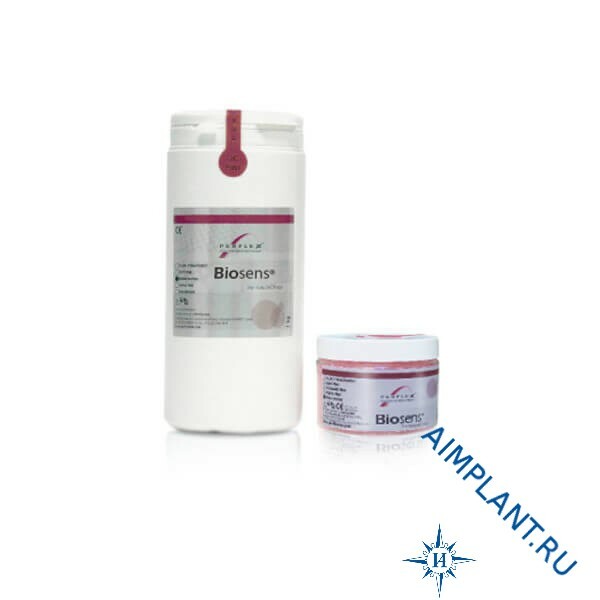 Perflex Biosens - the latest development Perflex ltd, in the field of removable dental prosthetics. Perflex thermoplastic material Biosens is a new, completely biocompatible material with a moderate degree of flexibility. 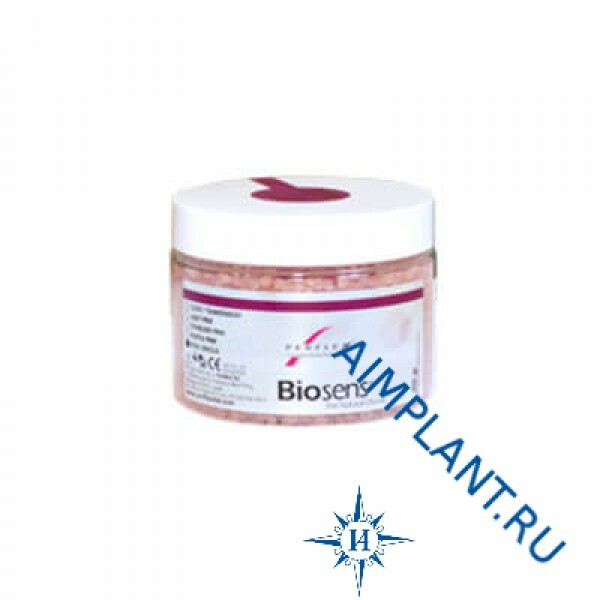 It is designed for all kinds of removable dentures, it is processed and polished as easily as acrylic thermoplastic and at the same time, not inferior in its properties to other materials.